Dog Ear Publishing releases “He Calls Me Harp” by Heather White Driscoll. In this new book released by Dog Ear Publishing, 14-year-old Harper Whitmore is eager to establish her place in the wider world of high school, and she’s not in a hurry to start a relationship. Enter Scott Pierce, a handsome basketball star who sets his sights on Harper as soon as he meets her; the two embark on a tumultuous relationship that spans years, with ups and downs related to his past and her future. Harper Whitmore, who stars in this new novel, walked into high school feeling confident about finding her niche. Though she was on the small side, she was attractive and her skill on the soccer field ensured her place in the freshman class. Fate had a different plan when it threw her into the path of senior Scott Pierce, star of the basketball team whose reputation with girls is of the “love ’em and leave ’em” variety. Immediately intrigued by Harper’s sass and confidence, Scott begins to pursue her in earnest. Initially thrilled by the attention, Harper finds herself falling for Scott, but soon the reality of their age difference — as well as the shocking nature of Scott’s past — begins to tear the two apart. Scott desperately insists he’s changed his ways, and he’s never loved any girl the way he loves Harper. Harper wants to believe him, but girls from his past continue to pop up and derail their progress. Additionally, Scott’s teammate, freshman Barrett, is wildly jealous of their relationship, claiming Scott only became interested in Harper after Barrett expressed a desire to get to know her better. Can the two manage to overcome the many obstacles in their path and make their relationship work? Will Scott’s sordid past create an insurmountable barrier to happiness? 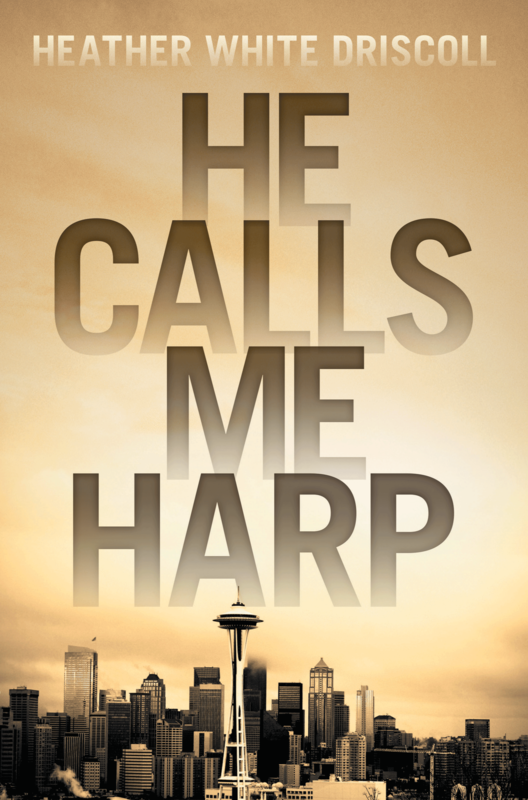 “He Calls Me Harp” is a riveting tale of first love in all its glory; Harper and Scott are three-dimensional characters just as flawed as any other human. Their ability to work past their flaws makes the story move. This is the first novel for author Heather White Driscoll, a Washington native who relocated to the East Coast to attend the University of Massachusetts-Boston. There, Driscoll earned a dual degree in American literature and American studies. She lives in Boston with her husband and their dog, and she works as a financial analyst and a spin instructor. Dog Ear Publishing releases “Manstein: The Inner Genius Within Us All” by Jason Hughes. 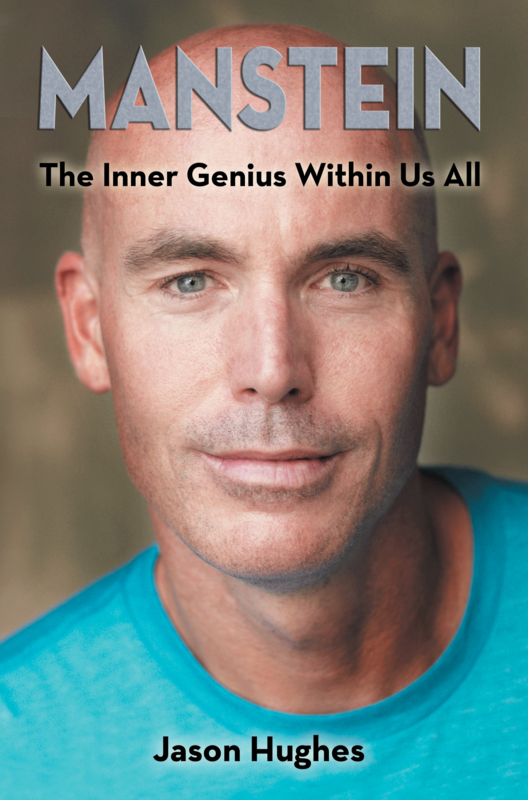 An author who faced an incredible challenge of survival during his teen years urges people to explore their potential for inner genius in this new book released by Dog Ear Publishing. For additional information, please visit www.manstein.co. New Book by J.R. Tipirneni Shows Path to Peace, Prosperity and Happiness. 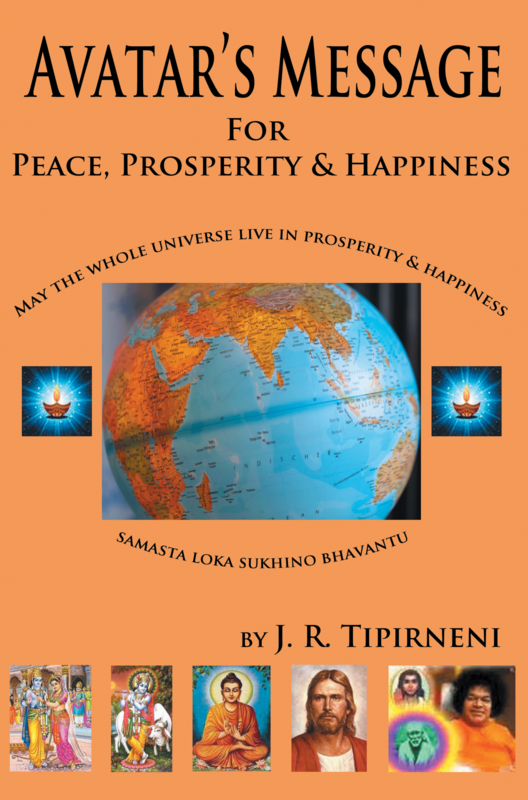 Dog Ear Publishing releases “Avatar’s Message for Peace, Prosperity & Happiness” by J.R. Tipirneni. The author details teachings of Sri Sathya Sai Baba, who promotes peace, prosperity and happiness with practice of love and truth, in this new book released by Dog Ear Publishing. A new era will soon begin, known as a Golden Age, and the faithful will lead movement to bring about peace and prosperity. That’s the message at the center of this new book by author J.R. Tipirneni, a follower of the avatar Sri Sathya Sai Baba (God Incarnate). Devotees call Him Swami, who declared in 2011 that His mission is to recharge mother earth for two years and then initiate the new age, known as Sai Ram Raj starting 2013. His mission is to transform human mind and elevate mankind to a higher conscious plane starting 2036. (These divine vibrations originating from Bharat must have confused Mayans and declared the end of the world in December 2012). It is made clear here to avoid confusion. “Avatar’s Message for Peace, Prosperity & Happiness” book explains the paradox of why so many residents of Bharat (pious name for India) live in poverty yet so many Avatars are born there. The writer’s research into divinity led him to Sai Baba, “the Guru of gurus.” Tipirneni believes that Swami was more than an avatar – He was a manifestation of divinity as explained in Sanathana Dharma (ancient wisdom), representing all faiths, despite their different cultures and paths; and yet recognized by their common goal: universal peace, prosperity and love. Sai Baba urged his students to follow his teachings and start universal love, help those in distress and participate in the coming age. He also declared that His mission will not fail and it is final. The book synthesizes Eastern knowledge and Western methodology, detailing mind boggling miracles manifested by Sai Baba to confirm His glory, power and His authority on divinity connecting humanity. “The indisputable connection between the divine and the mundane world has become very clear to me,” the author writes. “Universal love quenches all evils”. “Human values (truth, love, right conduct, non-violence and peace) and service is to be practiced.” Service and broad-mindedness promote Unity. Every person must practice Unity and Purity to develop divinity. It generates positive cosmic energy and elevates every one’s conscious to the highest level enhancing the present world order status after eliminating evil qualities, selfishness and excessive greed. Bharat must re-learn the divine techniques, they forgot as explained in the book. Then Bharat will regain the past glory and then teach the knowledge to the world for a long lasting permanent peace. In short, it is combining the best of divinity and the best of mundane world. “Know thyself”. For additional information, please visit www.avatarsmessage.com.